"It is with immense pride I tell you these printed designs are totally unique to Charles Tyrwhitt. So if you see another chap sporting one, you’ll know he’s a fellow Tyrwhitteer and a gentleman of excellent taste. The little prints look particularly fetching with a cardigan or blazer." 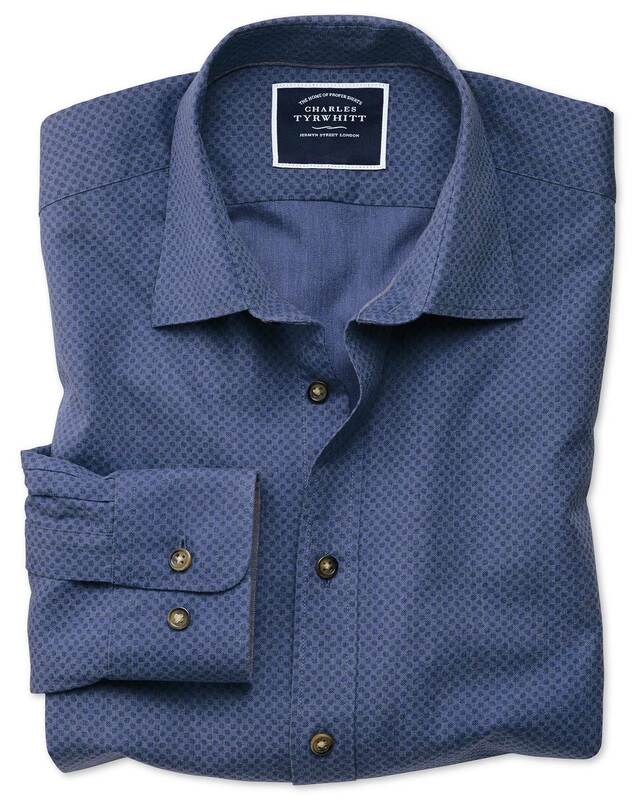 "The subtle multi-colour fibres of mélange give this shirt a unique depth of colour."